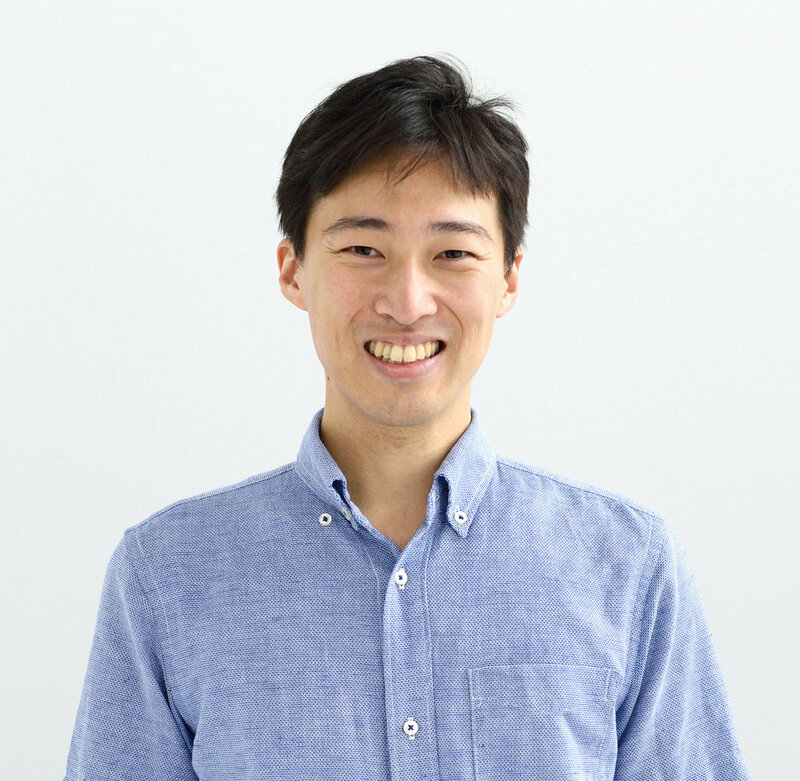 Teruya Enomoto is a researcher at Tokyo Institute of Technology, a member of BioClub, and a biotech advisor in DG Lab at Digital Garage. He received his Ph.D. from Tokyo Institute of Technology where he investigated in vitro reconstruction of Simian Virus 40 for drug delivery system. His original backgrounds are molecular biology and biochemistry. He currently works on DNA amplification in femto-litter droplet using DNA nanotech as a researcher. Moreover, He accelerates OpenBio Science as a member of BioClub. Furthermore, He helps Digital Garage activity to raise ecosystem of Biostartups in Japan as an advisor. He is interested in raising ecosystems of Bio, in Open System Science, and in how bio community in non-academic lab can affect life science, life technology, and bio business.